A new phone and the same story. Blackberry isn’t doing anything unique if we talk about its Android devices except for the fact that they have QWERTY keypads. Above all this, the company doesn’t know that in a country like India where there is a huge competition in the mid-range and budget segment, it is not possible to expect good sales from a phone that is priced at Rs 29,990 and comes with the Snapdragon 636 processor. 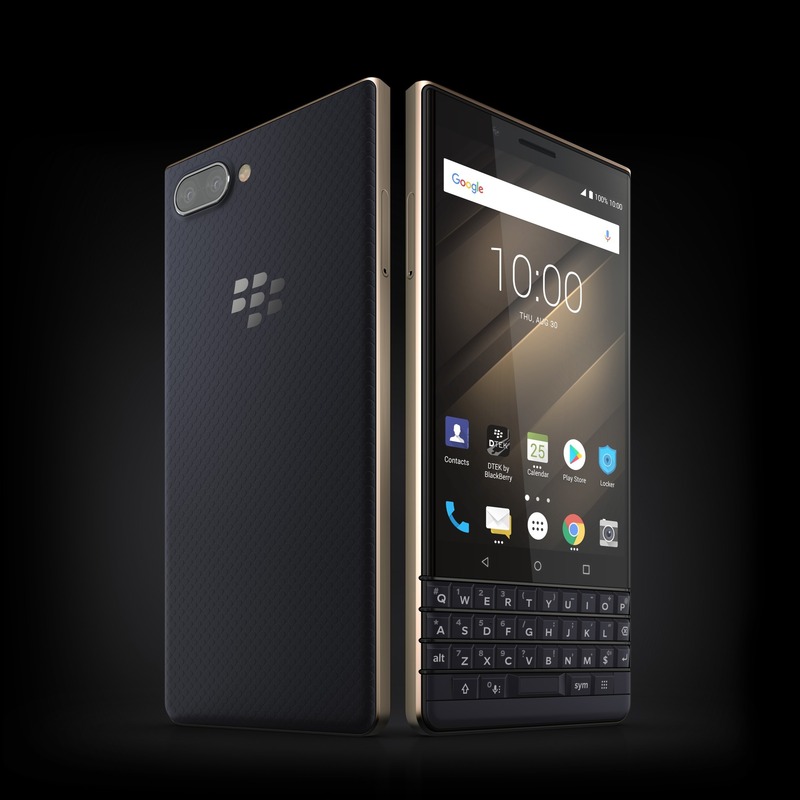 Today, Blackberry Key2 LE was announced in India as an Amazon Exclusive smartphone, and like all the previous Blackberry phones launched in India, this is an overpriced device that probably only the Blackberry fans are going to buy. The Blackberry Key2 had a solid build with an aluminum frame and textured back. 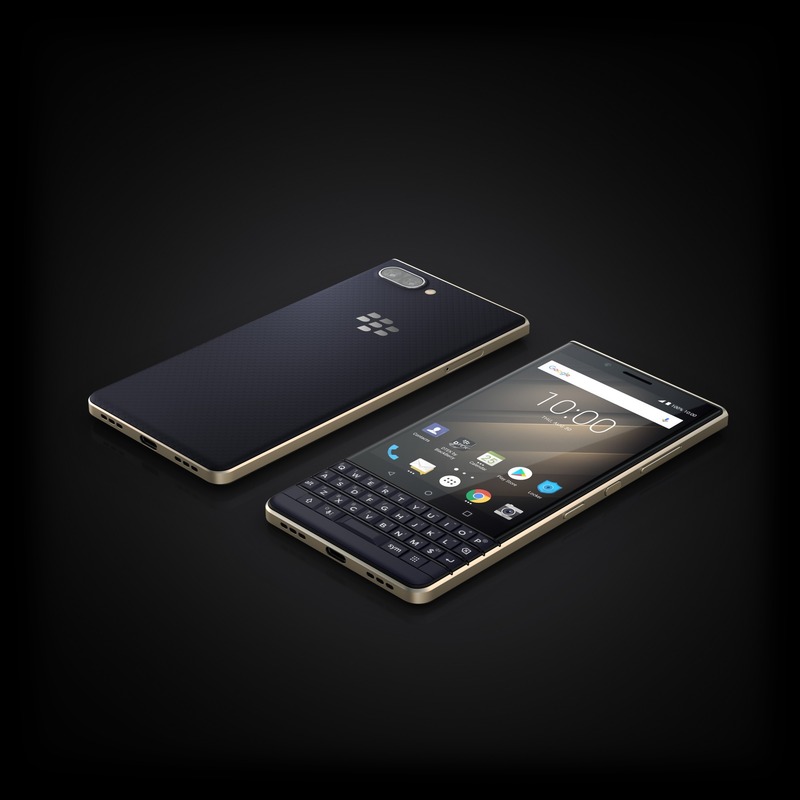 But, the Key2 LE comes with the cheap Polycarbonate build that doesn’t justify the hefty price tag. The design is similar to the Key2 so it’ll be better if we talk about the specifications. The Blackberry Key2 LE has a 4.5-inch Full-HD IPS LCD with a resolution of 1620 x 1080 pixels. The display is the same as one on the Key2. Under the hood, the phone has the Qualcomm Snapdragon 636 processor with 4GB RAM and 64GB internal storage. Keep in mind that the same chipset can be found in the Asus Zenfone Max Pro M1 that is priced at Rs 10,999, i.e., a phone which is Rs 19,000 cheaper than the Blackberry Key2 LE. On the rear, the Key2 LE has dual cameras that include a primary 13MP f/2.2 sensor, coupled with a 5MP f/2.4 sensor. The rear camera features include HDR, Portrait Mode, 4K video recording and Private Capture. On the front, the phone has an 8MP camera. Android 8.1.0 Oreo runs out of the box, and the phone has a 3,000mAh battery underneath that supports Quick Charge 3.0 via USB Type-C port. The QWERTY keyboard is probably the unique selling point of this device as you won’t find it on any latest Android device. There is also a convenience key that the users can map according to their needs. The fingerprint scanner is still placed under the spacebar. There is no information on when the phone will go on sale on Amazon. The price is Rs 29,990 for the 4GB RAM + 64GB ROM variant.